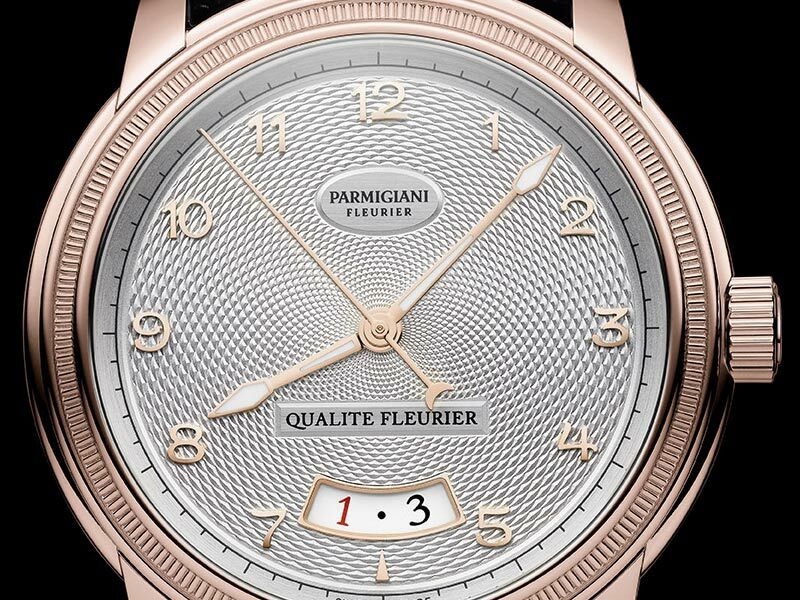 The first-ever timepiece to be created by the celebrated watchmaker Michel Parmigiani, for his haute horlogerie brand “Parmigiani Fleurier” was the “Toric”. 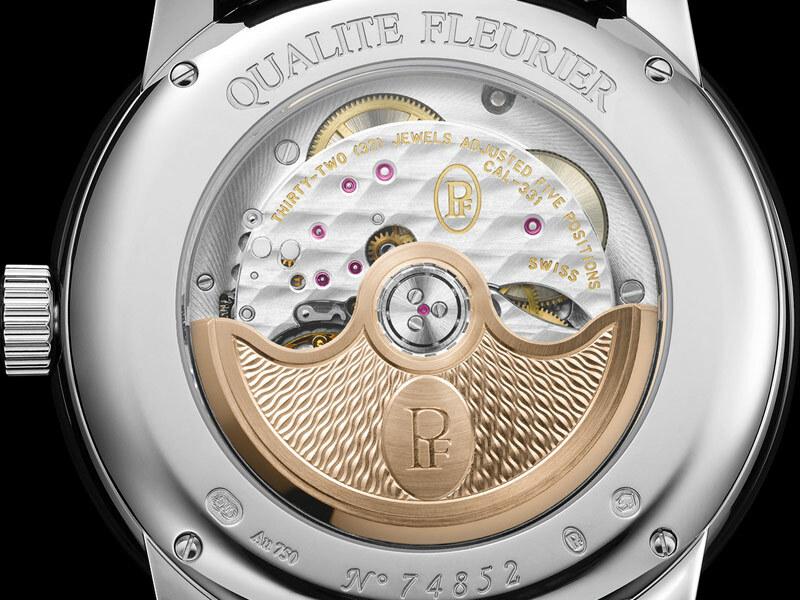 Despite this collection having been updated last year, they now return with it having gained the coveted “Qualité Fleurier” certification. 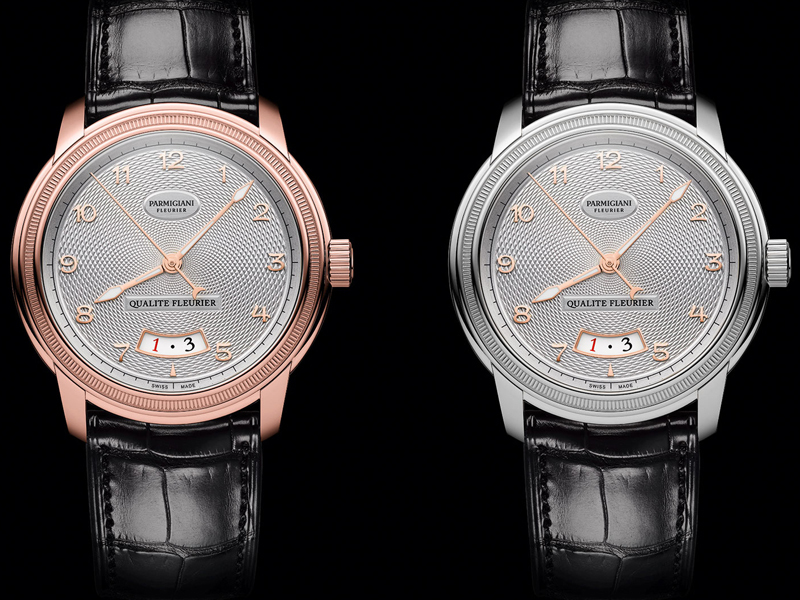 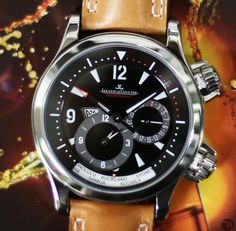 Introducing the new and improved “Parmigiani Fleurier Toric Qualité Fleurier ”. 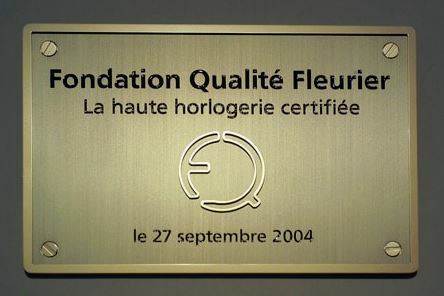 This “Fleurier Quality” certification has become the most demanding certification in watchmaking world, and represents a brand of unquestionable prestige for any timepiece. 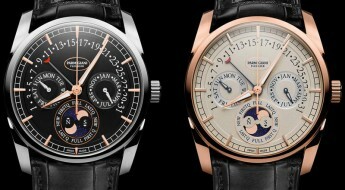 To be attributed the “QUALITE FLEURIER” quality label consists on passing the following stages of control: 1) The majority of the design, manufacture, assembly and quality control of the watch must occur in Switzerland; 2) should have an exemplary aesthetic finish on each component, compliant with a COSC certification and Chronofiable certification; 3) it must pass the “Fleuritest” which is a unique wearing simulator. 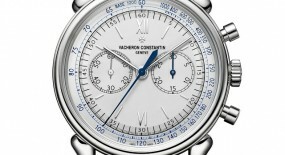 All of these additional criteria guarantee a superior timekeeping performance. 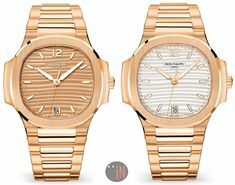 The 40,8mm case is available in either 18k white or rose gold, both with a transparent case back that allows to view the inner workings of the mechanical movement. 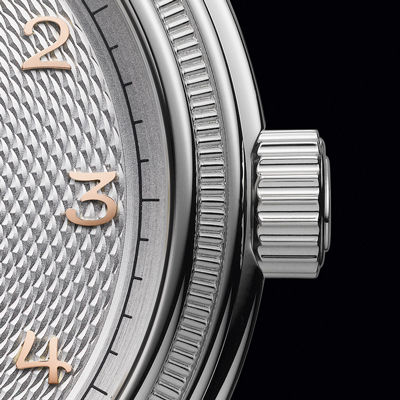 Under the sapphire crystal we can see a 22k gold oscillating weight and the crossed “Côtes de Genève” decoration on the bridges that exude the fine craftsmanship on this piece. 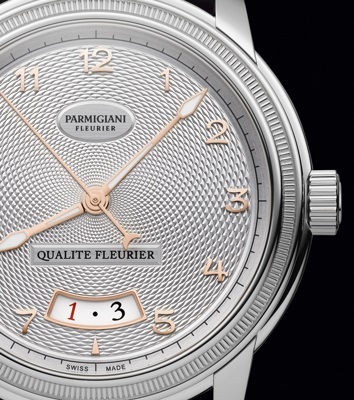 Mounted to the case is an elaborately crafted knurled bezel, which consists of two gadroons separated by a knurled surface, according to a harmonious proportion based on the “Golden Ratio”. 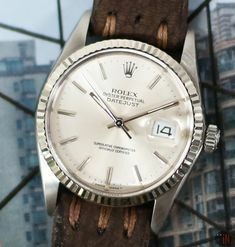 This involves a rare technique of manually fluting the material with a wheel that imprints notches into the metal. 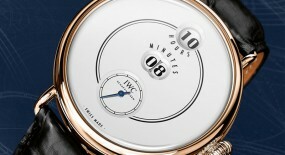 The bezel has to be turned between 100 and 1000 times to obtain a perfect knurling and each watch is therefore unique. 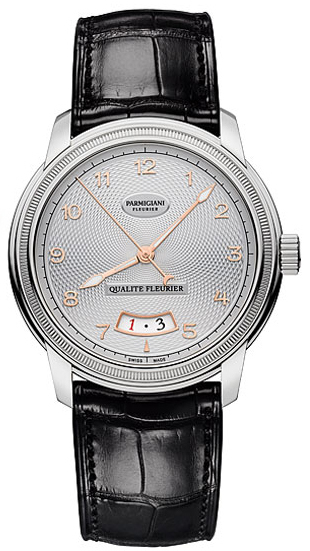 This is actually a redesigned approach to the bezel, slightly differing from the one seen on last year’s version on the “Parmigiani Fleurier Toric Chronometre” (Ref#: PFC423-1202400-HA1441). 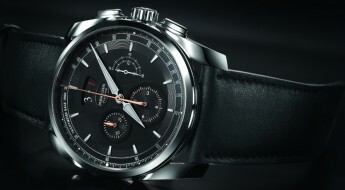 And ultimately this new “Toric” is topped by a sapphire crystal with an anti-reflective coating, which assists with water-resistance on this watch being able to reach up to 30 meters (98 feet). 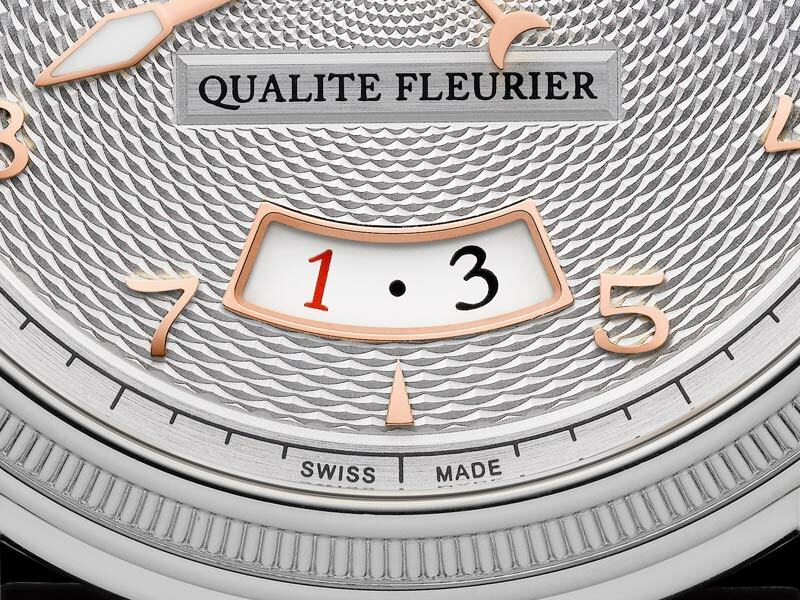 Time is exhibited on a silver hand-guilloché dial, which highlights the delicate craftsmanship of the Fleurier craftsmen. 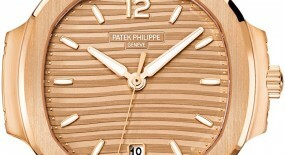 The surface has been minutely decorated with a ‘rice of grain’ pattern that reveals an astonishing play of light. 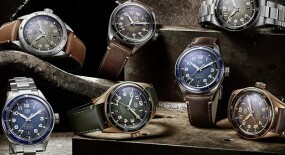 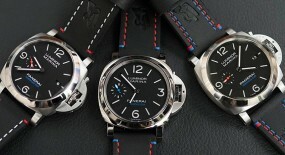 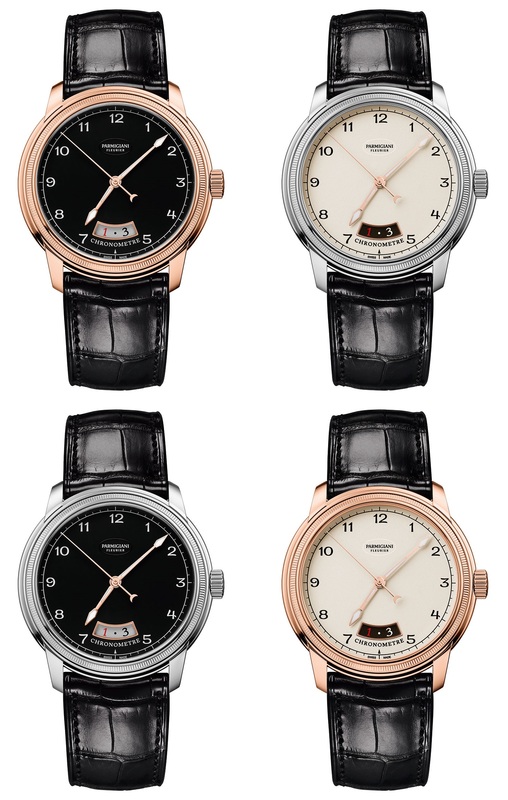 Furthermore since each of these hand-guilloché dials were handmade, they contain the unique touch and sensitivity of each particular artisan that made it. 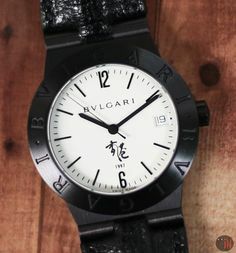 Circling the dial are solid 18k rose gold appliques Arabic numerals (for both models), while a black railroad-motif ring with small minute index markers and slightly larger markers, for each five-minute increment. 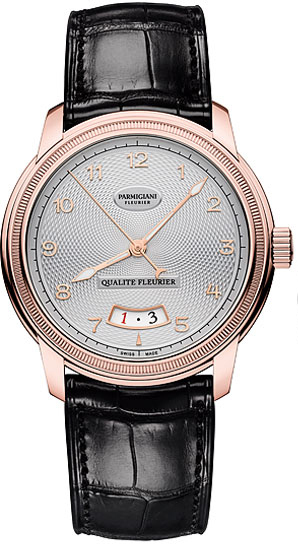 The central 18k rose gold javelin-shaped hands have been fitted with luminescent coated tips, for an enhanced legibility. 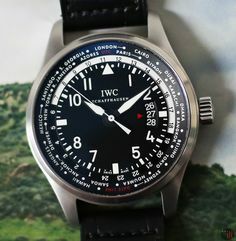 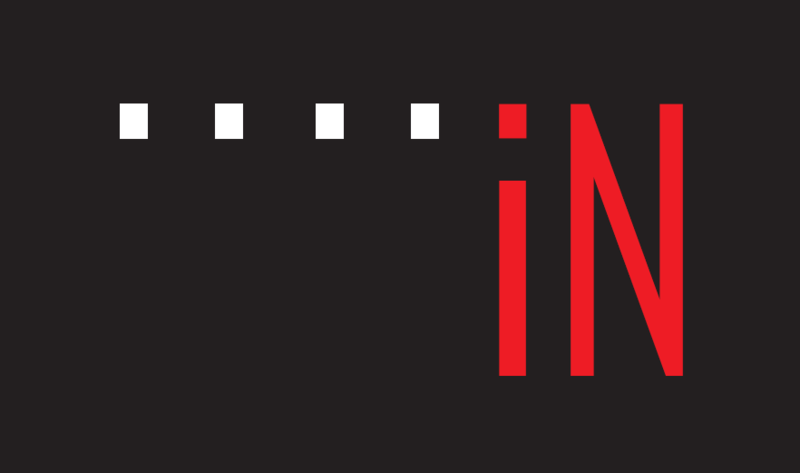 There is also a wide date aperture spread across the 5 and 7 o’clock positions, with alternating black and red colored Arabic numerals. 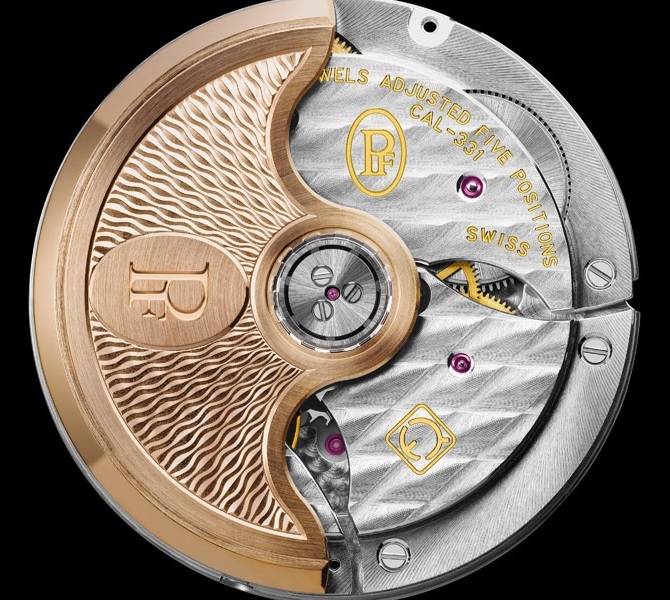 The “Parmigiani Fleurier Toric Qualité Fleurier ” (References below) is powered by a self-winding mechanical movement PF331 with 32 jewels, 11½ lines, 220 components and 28,800 Vph. 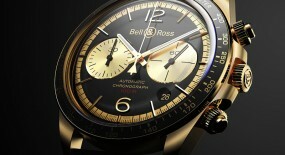 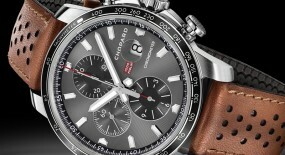 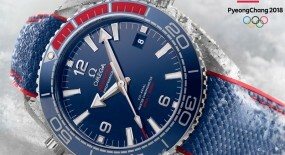 Power reserve on this watch can last up to 55 hours, when fully wound. 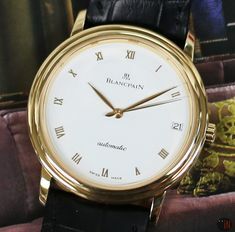 Mounted to the watch is a black alligator strap made by Hermès, secured to the wrist by a pin buckle matching the gold case material of each version. 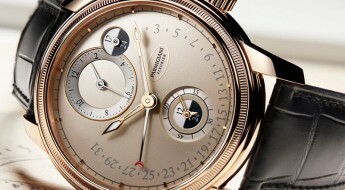 For more information visit the official Parmigiani Fleurier website here.